Bushings on your Jeep will wear over time and need to be replaced. Replace it with the Crown Automotive Engine & Transmission Mount Kit designed for your Jeep Grand Cherokee WJ 4WD with 4.0L. 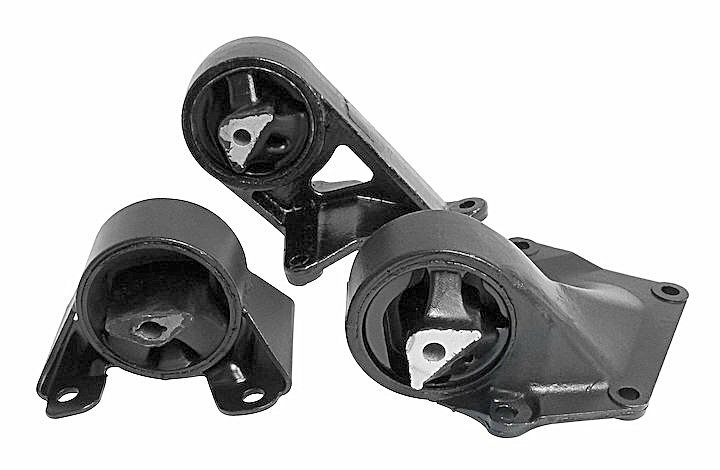 This kit includes both left and right motor mounts with a transmission mount. Offering a 12 Month/12,000 Mile Limited Warranty. Direct Replacement: Factory original style making this a simple direct replacement. Affordable Design: Offering all 3 mounts in one package that will keep your budget happy.